The 11th and 12th Soke doing embu. Shiryoi, kegyoi, tsudatsui, shuju, kukyoi. Shiryoi means to listen to, read the teachings (through reading and observation) and that is the most important starting point. Kegyoi means that whilst studying the teachings, one must do the following: Worship, recite Amidas name, praise and take memorial service. Tsudatsui is beginning of self awakening, but it continues to the stages of study, training and extremity. There are fifty two stages towards becoming a Buddha. 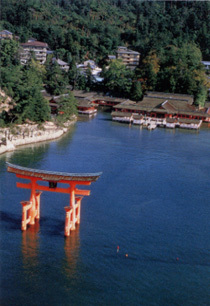 The Torii of Miyajima where the Nihon Kobudo Kyokai Hono Embu Taikai is held. 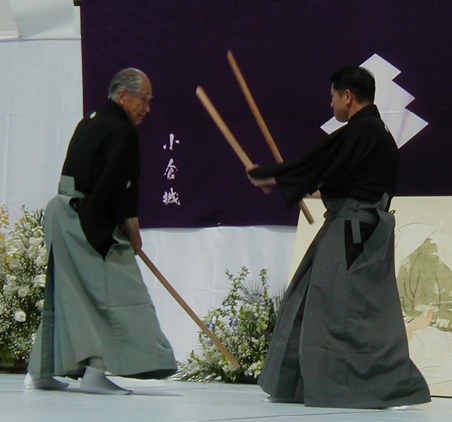 Miyamoto spiritually awakened at twenty nine, had increased the depth of it at forty and fifty by training day and night. At the age of sixty when he wrote Gorin no Sho, he had reached Tsudatsui. The hyoho of the body and the massive rock are both shown in Ku (emptiness). He says to make your emptiness your way, and your way your emptiness. The word Ku is entirely good and contains no evil. It is a world of great wisdom which goes beyond human intellect. It benefits yourself and others, the world of Daijo (the great vehicle). It is a world in which one agrees to the true way, at any time, in any place, and agrees with many people. However, the mind presented in Gorin no Sho is the spiritual world which frees itself from ego. Miyamoto called this hyoho. The Hyoho of Jissoenmon, (the ultimate reality and perfection). 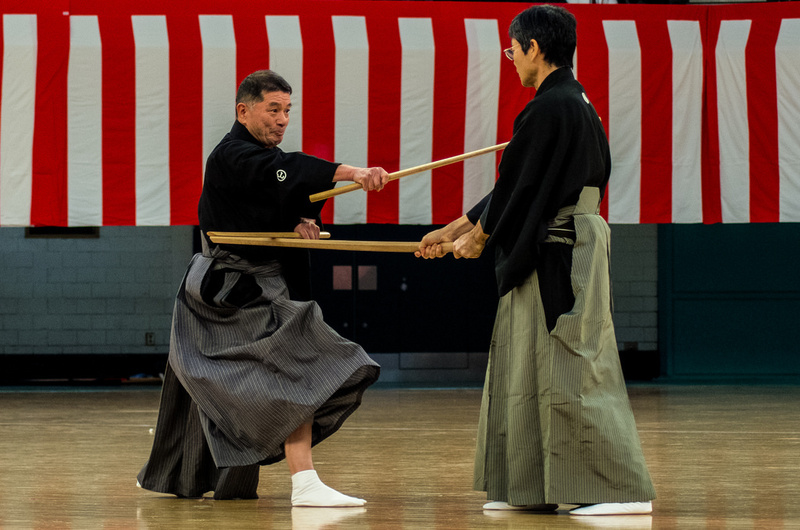 Jiso is the hyoho one receives peacefully, thankfully, everything in the world for what it is, good or bad for the benefit of oneself and others. Thus Gorin no Sho is the means, and the hyoho is the way of freeing oneself from ego, of accomplishing and developing yourself. 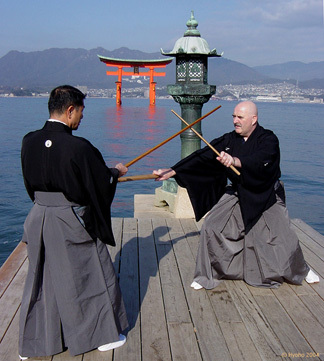 It is sincerely hoped that people from other countries will increasingly study the Miyamoto Musashi tradition and Budo.